The Clinton Industries Work Conditioning Finger Ladder is a medical device made for any hospital, physical therapy clinic or medical facility with intensive, goal-oriented programs for the restoration of a patient's neuromuscular and musculoskeletal function. Awesome Design. 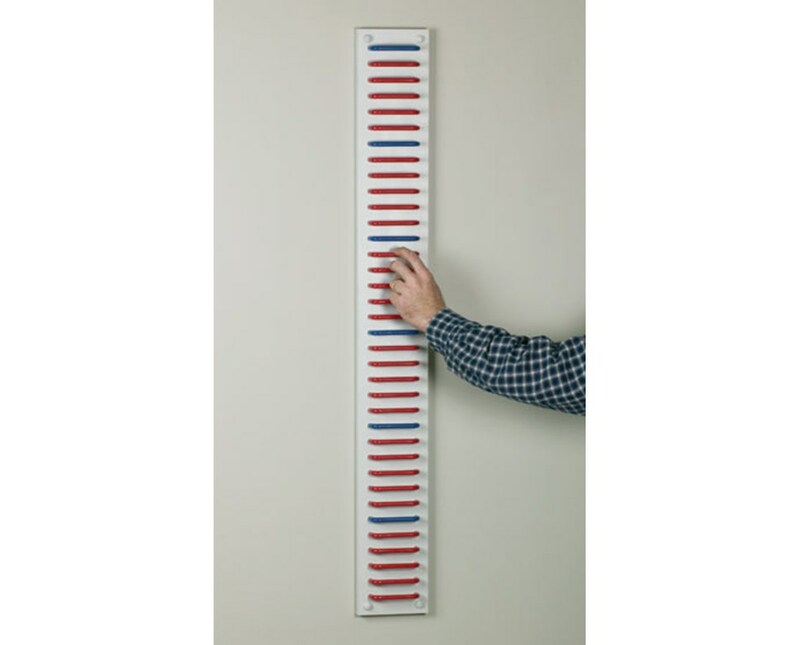 With its durable construction, the Finger Ladder has an easy-to-clean and sanitize Gray surface with 36 smooth round corner steps with every sixth step that is color-coded. It has pre-drilled mounting holes for hassle-free wall-mounting. The primary goal of this device is to give patients the chance to slowly restore their physical capacity, strength, and function. 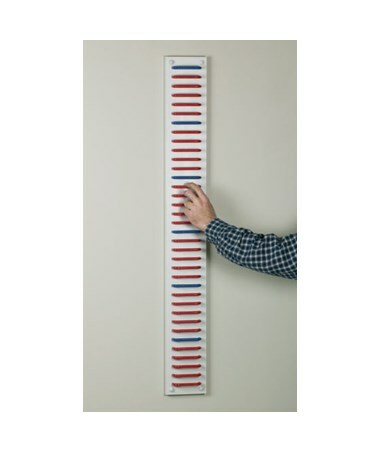 The Clinton Industries Work Conditioning Finger Ladder comes with a size of 36" W x 47" H and a 5-Year Limited Warranty.